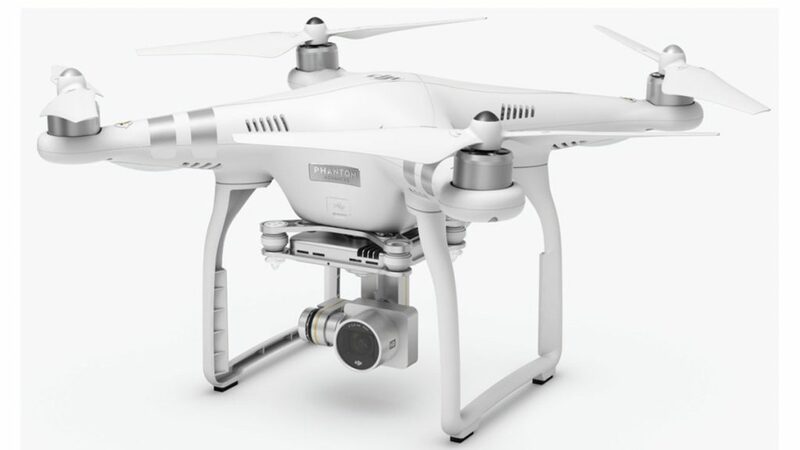 DJI Phantom 3 – is it still worth it? The retail drone market may not be what it is today without DJI and their line of Phantom quadcopters. While we consider one of their latest versions, the Phantom 4 Pro, to be their best in the line by far, we think the DJI Phantom 3 was the most important. Active production may be over for the DJI Phantom 3 series, but the drone is still up for sale in many places. 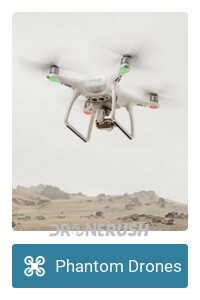 For those of you that just want a quick answer: If your needs are simple, the Phantom 3 is a super quadcopter to purchase – when the price is right, go for it, but, when the Phantom 4 is similarly priced, go with the newer machine. So, no, the Phantom 3 is probably not worth it any more. This will be one of the last times we update this post. You can still purchase the Phantom 3, and it is still a good drone for base use, just not the best camera for the money at this point. We recommend you put your money towards another machine, but we wouldn’t blame you for picking one up. The Phantom series is one of the most iconic designs for drones. 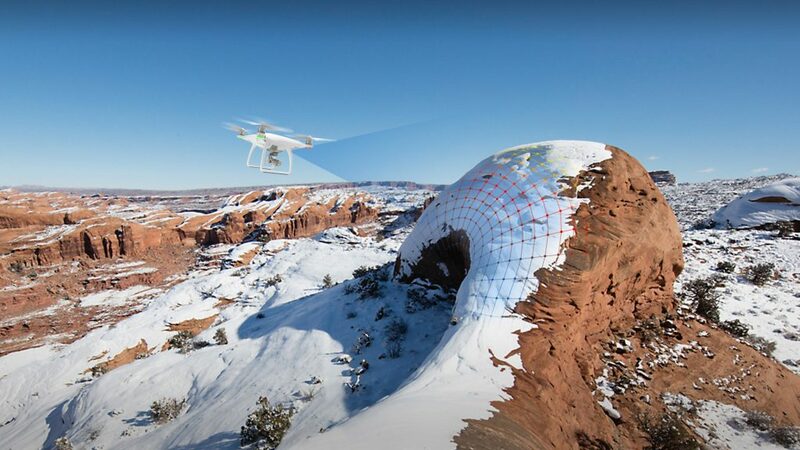 Many manufacturers, whether following the idea or ahead of DJI, have utilized similar styling, and DJI has made very few changes through several iterations themselves. When you’ve got a good thing, stick with it; which are the words that may summarize our opinion of the Phantom 3. A perfectly good design with more than adequate features, combined with a new low price, what’s not to love? Truth is, there are a few models available of the Phantom 3. 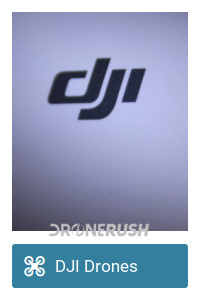 If we stick with the presented options on the DJI website, there are four to choose from. From the least to most expensive we have the Phantom 3 Standard, the Phantom 3 Professional, the Phantom 3 Advanced and the Phantom 3 4K. I say that the Phantom 3 was perhaps the most important Phantom to date, let me explain. What it really boils down to is not that the Phantom 3 revolutionized the design or flight capabilities. What really made the difference is that the Phantom 3 was the point when DJI’s own cameras caught up to, and even out-paced the extremely popular GoPro offerings. More than offering their own cameras for the Phantom 3, DJI did not actively promote that you could purchase a gimbal to hang a GoPro from the drone. 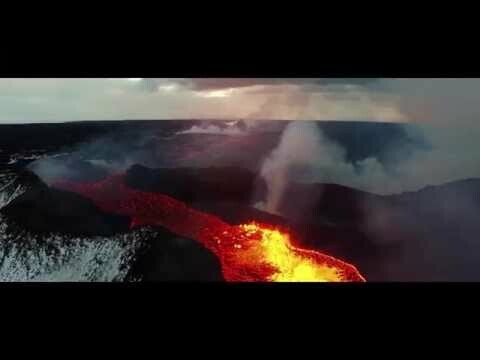 This is where I admit my personal feelings: I am a huge fan of GoPro cameras, they are pretty amazing, but I do not believe they are appropriate for drone flight. The modern DJI drone camera, particularly that on the Mavic Pro, is far smaller and lighter than a GoPro camera. Actually, the entire gimbal assembly and camera on the Mavic Pro is smaller than a GoPro camera and produces comparable results (stay tuned for that comparison.) The camera assembly on the Phantom 3, and entire Phantom line, is not as small as the Mavic Pro either, but still smaller than a GoPro camera and the gimbal required to carry it. 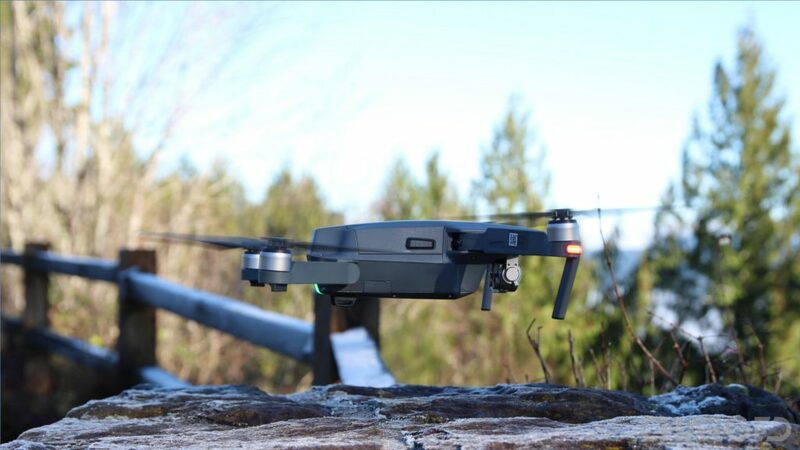 What it really boils down to, as fun as it is to just fly a drone, aerial photography is the name of the game with the Phantom line. The Phantom 3 is where DJI matured their products, becoming the leading drone manufacturer for a generation of pilots. Measuring 350 mm from corner to corner, a standard measure for a drone, the roughly two and a half pound drone flies for about 25 minutes. Getting up to about 25 mph, flight features and capabilities are within the ballpark of many top drones today. Overall design is simple enough, four arms jut out evenly to make a square, the body and arms are encased in a soft-edged hard plastic shell. The center, or belly, of the drone is where the various available camera gimbals mount, holding the camera nearly perfectly centered under the drone. Either side of the camera rig are landing gear that are tall enough to keep the camera from contacting the ground. As I say, this is the basic description for all Phantom drones in the line. The important thing to remember here, DJI has further innovated and have created newer and superior quadcopters. Sounds like the Phantom 3 isn’t worth it then? If money is no object, I would certainly recommend the new drones, but if you have a budget like most of us, the Phantom 3 may be the right device. Aside from some obstacle avoidance sensors, a few autonomous flight modes and some battery life, the camera is the only real inferior aspect of the Phantom 3. Let’s be clear, the Phantom 3 Standard and Advanced both offer 2.7K video resolution, but the Professional and 4K offer, you guessed it, 4K video resolution. 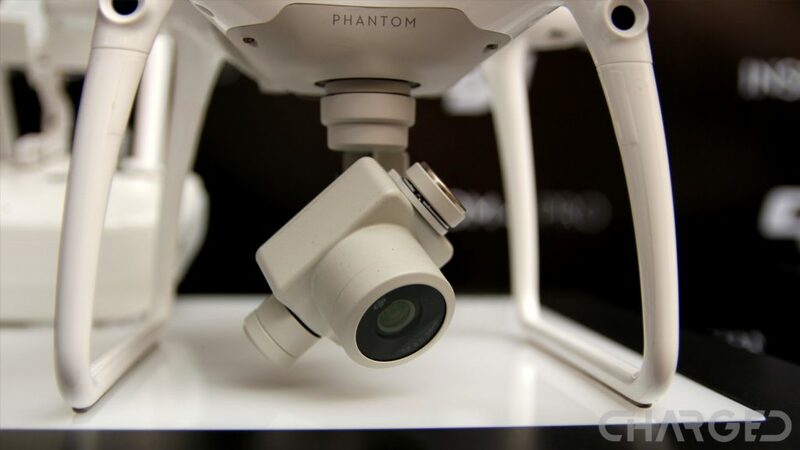 All of the Phantom 3 models have cameras built on a 1/2.3-inch CMOS sensor. You’d need the Phantom 4 Pro to bump up to a full 1-inch CMOS sensor. 12MP still images are on par with more recent drones as well. 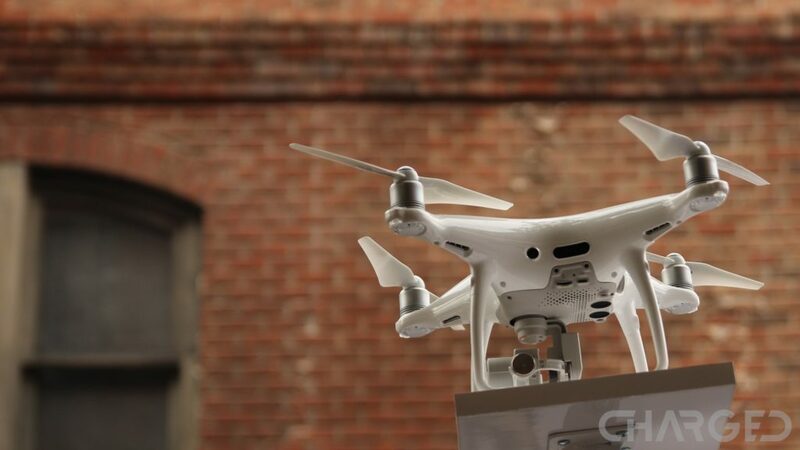 More recently, DJI has announced the Phantom 4 Advanced, in which they basically took the Phantom 4 Pro and stripped a few features to offer a lower price tag. With the Phantom 4 Advanced hitting the market April 30, 2017, the same day will see the discontinuation of the original Phantom 4. This is all important to keep in mind, as the pricing for all of these drones may jostle around a bit after the end of April. Considering the overall capabilities and the superb price tag as compared to original retail cost, the Phantom 3 Professional and Phantom 3 4K are drones I could consciously recommend to camera drone enthusiasts. From there, if just having a fun drone to fly is your needs, the Phantom 3 Standard and Phantom 3 Advanced are solid offerings, just be prepared for good, but not the best camera capture. Moving forward, DJI Announced the Phantom 4 Pro V2.0 in May 2018. This new machine packs OcuSync and more efficient flight hardware to make the best Phantom drone in the list. It does run $1799 for the full Pro+ package, but if having the best of the best is your concern, the Phantom 3 is a long way behind the new standards. 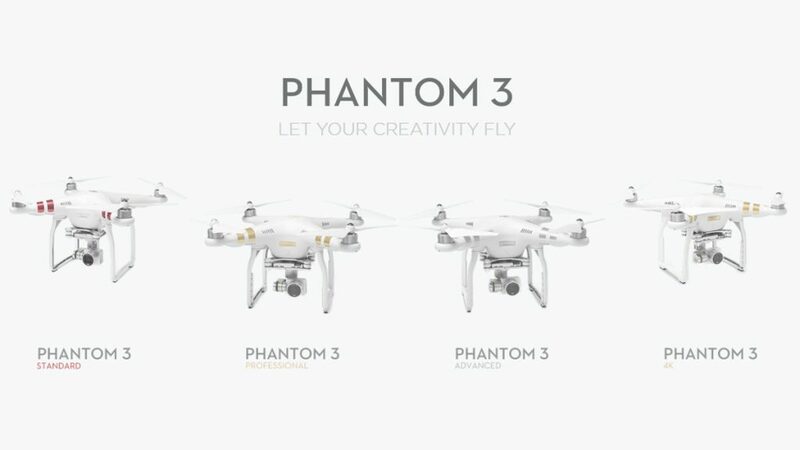 The Phantom 3 line started shipping in April of 2015. Standard offers up 2.7K video recording, and excludes the line’s lightbridge downlink for range up to 1.25 miles. 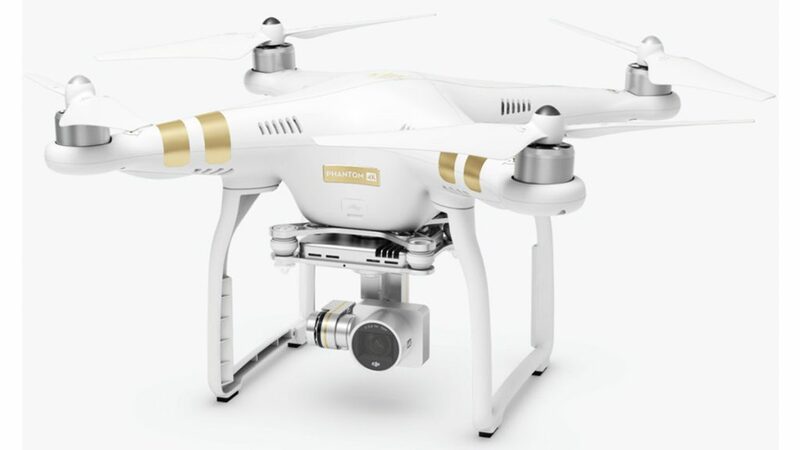 This is the version of the Phantom 3 we recommend for those that just want to fly! It’s not the best camera, but it’s a great flying machine. You can often find this base model for as low as $399, but we’re looking at $579 for the DJI Phantom 3 Standard on Amazon today. The Phantom 3 Advanced maintains the 2.7K max video capture, but provides the extended controller range. Fly up to 3 miles away from yourself, just get back within 25 minutes. The DJI Phantom 3 Advanced is a little harder to find, but is $720 on Amazon today. The Phantom 3 Professional takes all of the above, bumps up to 4K video resolution and throws in a larger charger to get you back in the air sooner. To be honest, this is the version of the Phantom 3 that we think is the best purchase for camera-based usage. The DJI Phantom 3 Professional is $797 on Amazon today. Finally, the Phantom 3 4K offers up nearly the same features as the Pro model, also with 4K resolution, but with a Sony camera sensor. Frequencies are a little different as well, better to support non-North American airspace. Update: The 4K version has hit that mark where availability is becoming rare and the price has started going up. We have a hard time still recommending this version of the drone. 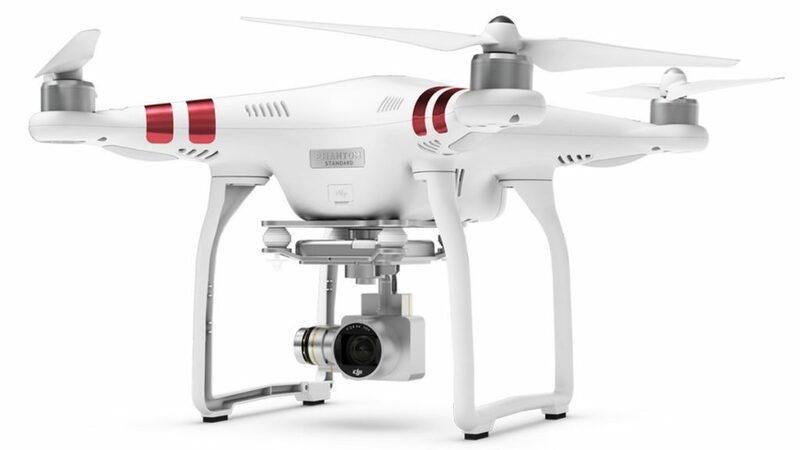 Check out the DJI Phantom 3 4K for $625 on Amazon today. 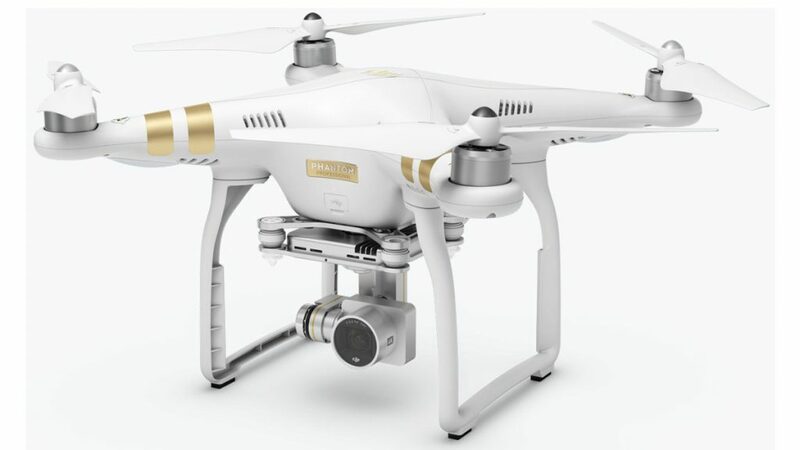 DJI built a solid drone in the Phantom 3, we respect it and think it is a great drone that will serve you well. Do not think that the Phantom 4 Pro is only a minor upgrade, however, if you can afford it, we definitely think the newer drone is the smarter choice, but an $1100 difference in the entry price may be too much for casual pilots. We want to know your thoughts, is the Phantom 3 still worth purchasing? Stay tuned, we’re evaluating the soon to be discontinued Phantom 4 next.